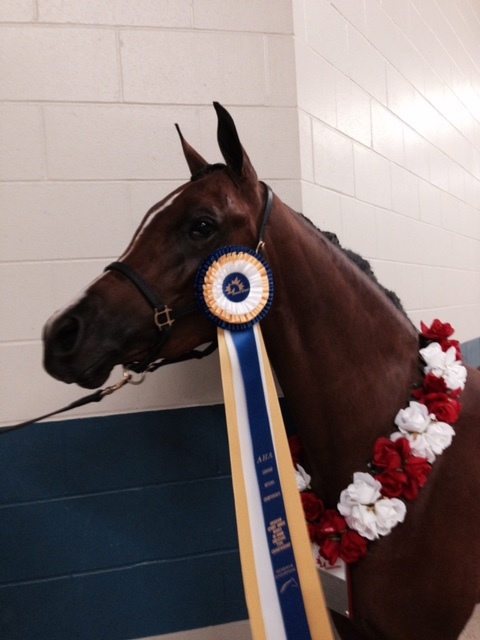 Congratulations to Cheryl Lane Caron and Mademoiselle VA – Reserve Canadian National Champion Sport Horse Mare. “Maddie” is only two years old and loves the show ring. And, Cheryl has just done a fabulous job training and handling her.